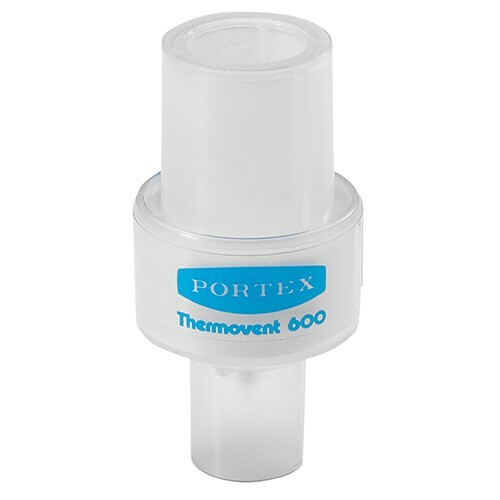 THERMOVENT HME Filters, manufactured by Smiths Medical, works with the THERMOVENT 600 HME and THERMOVENT HME T Style to recover lost energy and moisture. These filters include high efficiency HME paper elements to recover approximately 75 percent of the energy and moisture that is typically lost through respiration. 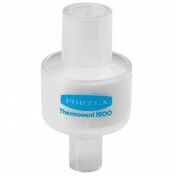 The THERMOVENT HME Filters provide low resistance to flow with minimal pressure build. 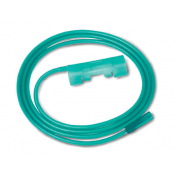 This can help with weaning patients off of a ventilator since the work of breathing effort is greatly reduced. 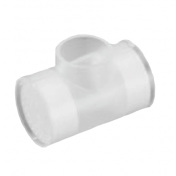 The design of each filter features small dead space of 11.3 - 32 mL, making it suitable for both ventilated and spontaneously breathing patients. 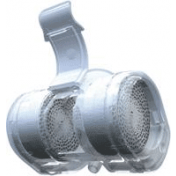 The filters are fully compatible with other breathing systems or masks making them ideal for CPAP machines and oxygen concentrators. 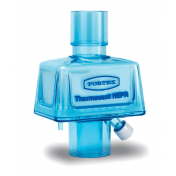 BUY THERMOVENT HME Filters from Vitality Medical today. I have been very happy with the services of Vitality Medical. The products arrived in a timely fashion and the staff at Vitality was very professional. I would highly recommend Vitality Medical for DME needs. These HMEs are great. We like them because they reduce "sound" of congested breathing and provide a good amount of moisture, but not too much.